Korea is one of the North-West District of Chhattisgarh State. The District came into existence on 25th May 1998 in Madhya Pradesh State. Its parent District was Surguja. 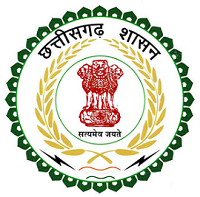 After the formation of New State of Chhattisgarh on 1st November 2000, the District falls under the Chhattisgarh State. The District has derived its Name from the Korea State, the former princely State Korea.